Unlike previous years I've been a little slow on shopping the in-store summer drops. Without a holiday to shop for I've just got a little too familiar with my go-to of jeans and a nice for most of the summer. Thankfully, the sales have arrived! Bringing with them the opportunity to mix up your go-to summer holiday staples and shop them for up to 1/2 price off. 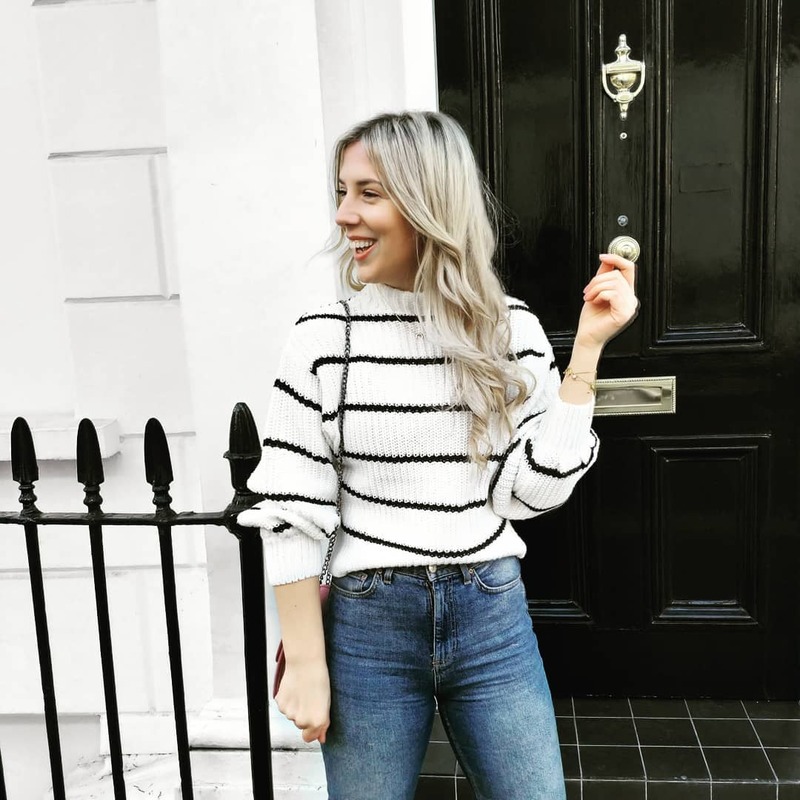 Summer staples that'll keep you going whether you're jetting off or, like me, are staying at home. 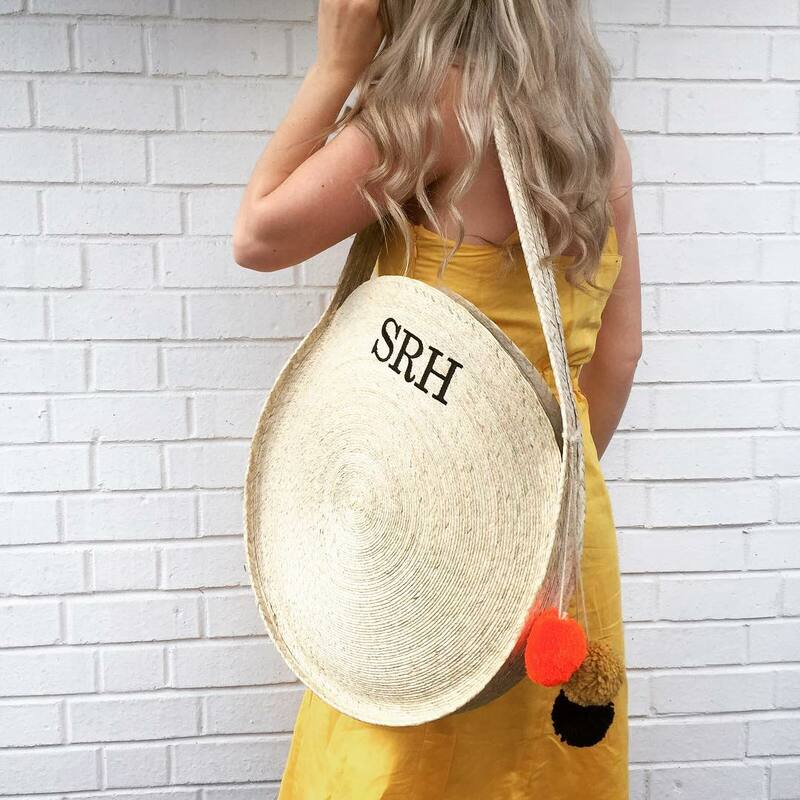 Elevating everyday wear and making your jeans and sandals feel a little more exotic, I've not been able to get enough of cutesy woven bags this summer: whether they're big, bold and bright or retro raffia styles. If you're as obsessed as I am you can see (and shop) more of my wish list here. Almost in an ode to my Dad I've worn nothing other than sandals since May and oh-my there are some wonderful pairs out there. Whilst Topshop have some great options to shop, Mango have gone all-out and have 50% off all of these pairs (and more...) go-go-go! A trend that just keeps on giving, statement earrings can make your beach dress dinner date ready and distract from tired eyes like nobodies business. I'm a big fan.